Amphibians, including the boreal toad, are in decline. Community scientists will collect information about frog and toad eggs, tadpoles, and adults, along with collecting water quality samples. These data are used to help management agencies better understand amphibian habitats and conserve them. Learn more. 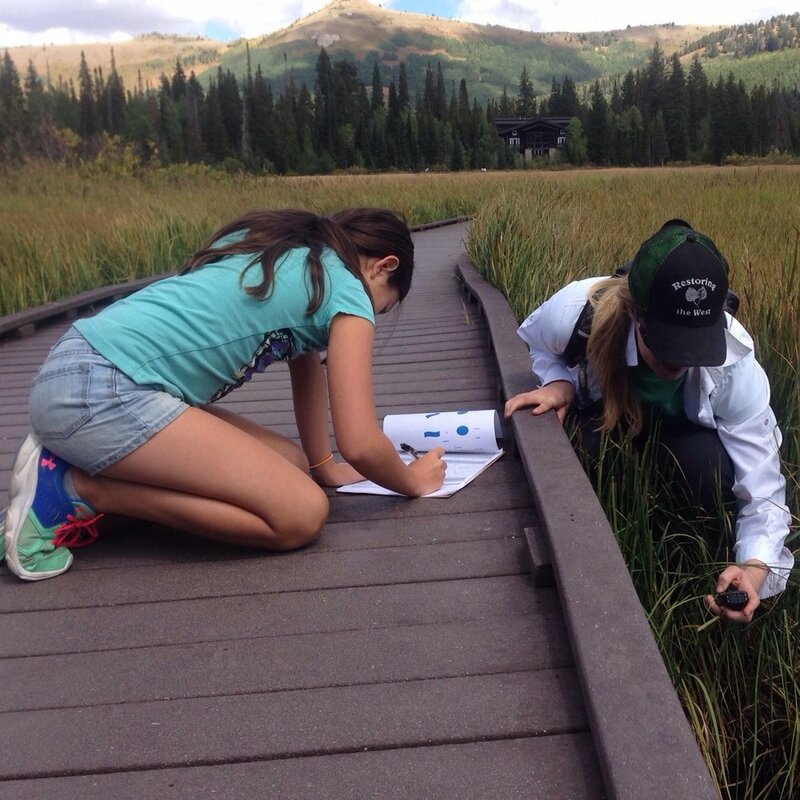 Wasatch Wildlife Watch is our most successful community science project to date! 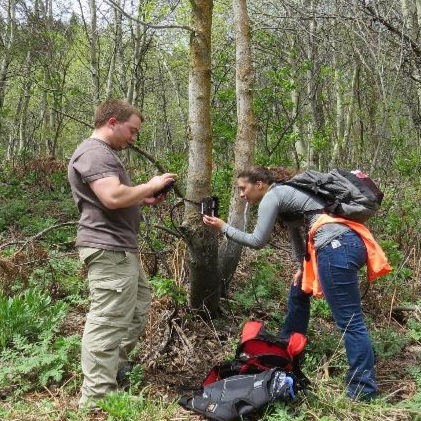 Last year over 100 dedicated volunteers collected and analyzed 100,000’s of trail camera images to help understand the Wasatch’s wildlife populations and movement corridors. Study sites are located along the Jordan River, to City Creek, and through the Cottonwood Canyons. Learn more. 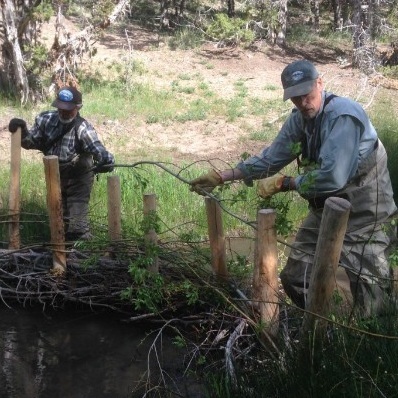 Healthy streams benefit many user groups and resources such as wildlife, agriculture, and recreationists. We will do hands-on restoration work in streams. It’s a fun day outdoors and no experience is necessary. Learn more. Join us to learn about stream restoration and how you can get involved as a community scientist on this and on other projects. Learn how to conduct the Rapid Stream-Riparian Assessment (RSRA). This survey assesses stream condition and is used to monitor the effectiveness of our restoration projects. Learn more. The iconic Monarch Butterfly is in trouble. Populations are in significant decline and we know very little about them. We will collect data about butterflies, caterpillars, eggs, and their food, milkweed. 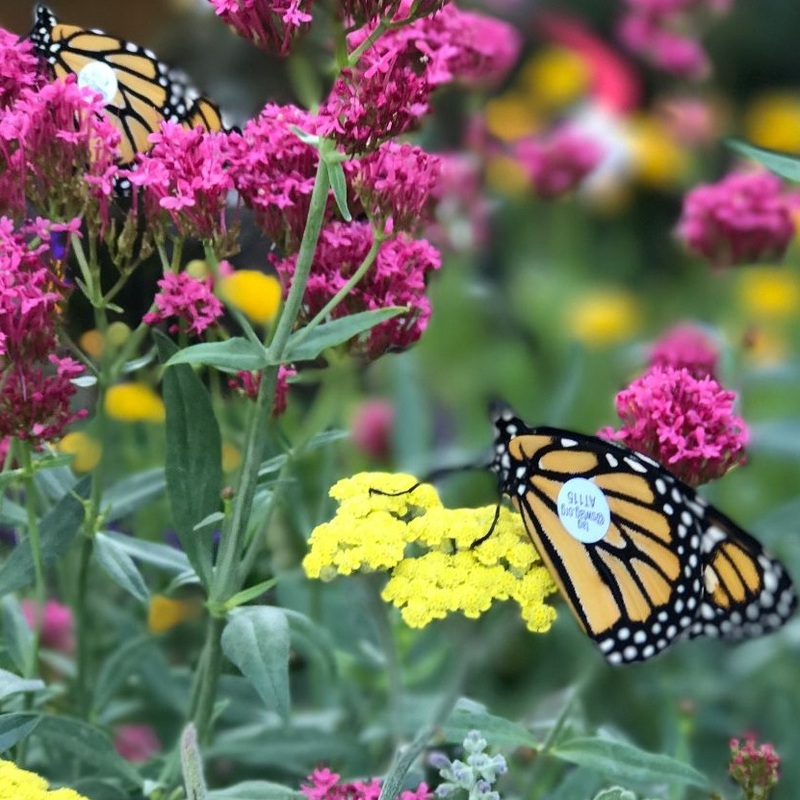 In summer 2019 we will be rolling out a new Community Science Project mapping plants and pollinators such as Monarch Butterflies. Learn more. The Black Rosy-finch is one of the least-studied birds in North America. The future wellbeing of Rosy-finches is hampered by an absence of even basic information. During the winter, we will collect data about Rosy-finches using special bird feeders deployed at Utah’s ski resorts. Learn more.